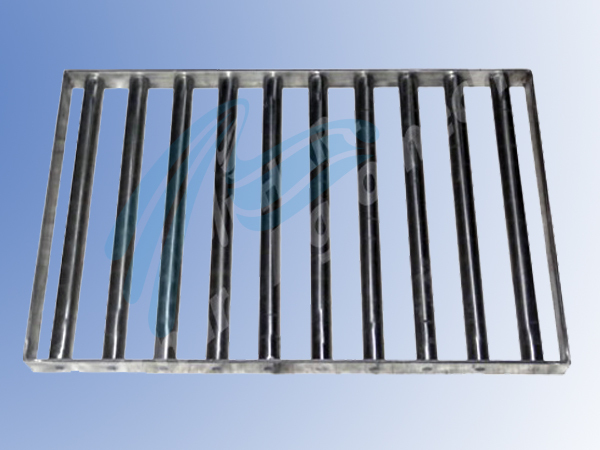 We are Manufacturer, Supplier & Exporter of Grill Magnets and our setup is situated in Miraj, Sangli, Maharashtra, India. It is used in feeding chutes of bucket elevator chain conveyors or screew conveyors. These ae available in diff sizes & with diff capacities.